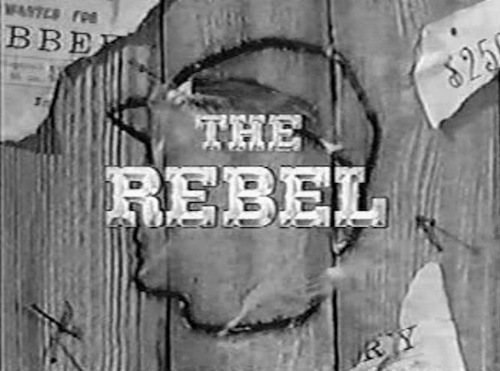 DVD Review: The Rebel, The Complete Series (1959-61). | 50 Westerns From The 50s. « Pre-50s Westerns Blu-ray News #190: Abilene Town (1946). Thanks for this, Toby. I’ve read comments here on this series before and it’s good to hear it’s looking pretty good overall. I am a big fan of all three of Andrew J. Fenady’s series (THE REBEL, BRANDED, HONDO; in fact, I’m doing a HONDO episode guide on my blog as a continuing feature) and am really glad to see this classic finally coming out in proper form. Just great news. MeTV is airing it on Saturday mornings. I’ve seen episodes on Youtube — enough to know that I would be very interested in a complete set that looked fairly good. I’ve always liked Adams — even in his Toho pictures! I recently saw the first episode and was shocked to see Carradine in it for just a few minutes — these 50s westerns were a bonanza (no pun intended) for character players. 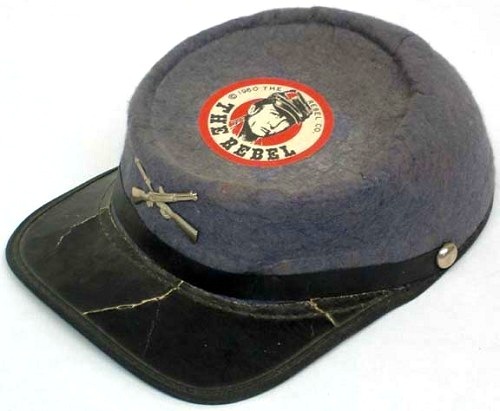 I pre-ordered THE REBEL from Amazon, having missed the slightly cheaper pre-order price importcds had for awhile. Not having the Cash vocal might have been a deal breaker for me, but on the other hand even the famous Warner TV westerns didn’t use the vocals on their series theme song every season. Amazon has finally started carrying the Timeless Media release of TOMBSTONE TERRITORY: The Complete Series. It was a Walmart in-store exclusive for two years and also available at the Timeless site. Yes, I was recently able to now order the complete ‘TOMBSTONE TERRITORY’ series though Timeless would not mail outside the USA (I worked round that). It’s terrific and recommended. “TOMBSTONE TERRITORY’ still remains my favorite TV western. 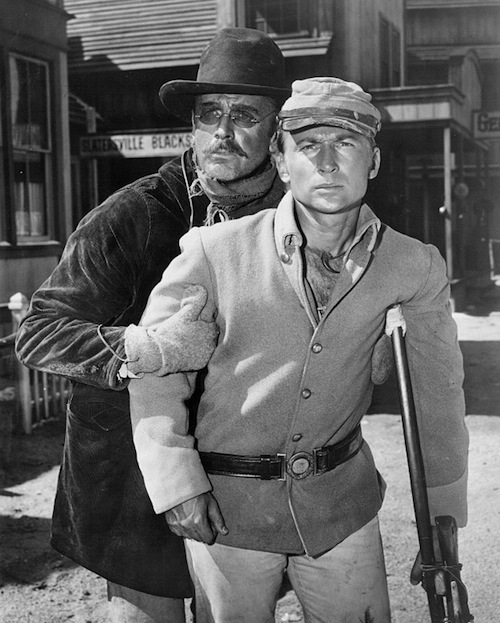 But why, after watching TV westerns for 40 years do I still confuse Mort Mills with Robert Wilke? And if that isn’t frustrating enough, it’s nothing compared to time and again confusing Virginia Christine with Virginia Gregg. Aaaargh!! 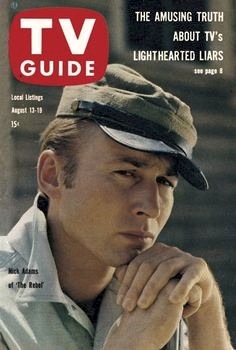 I had a fun time last night, I watched the next YANCY DERRINGER episode and it featured none other than Nick Adams as a Russian (with over done accent) royalty type guy. First I wasn’t sure if it was Nick or not then the closer I looked I could tell it was Nick under the make up. Good show. 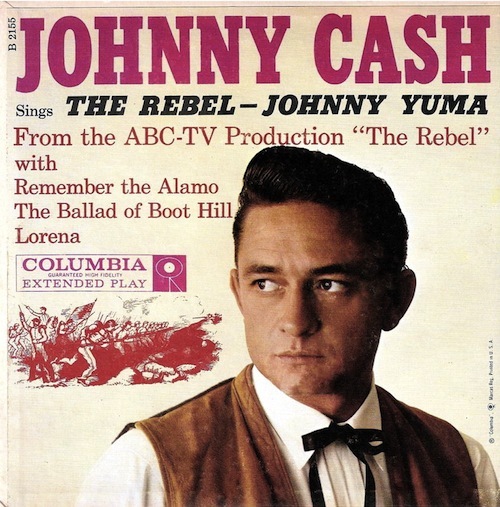 To Bob G, the original Johnny Cash vocal theme to The Rebel IS on the commercially available Rebel set. I had the Rebel on DVD already but mine all have the lousy replacement theme syndicated TV used. So I’ve got to get the new commercial set too, just to hear Cash on each episode the way it was meant. The Cash theme is available on CD though. Thanks for this review, Toby! This is high on my wish list and I plan to pick it up soon when I’m back in the States later this month. Good to hear the transfers are pretty good. Also planning to get LAWMAN season one and THE DAKOTAS from Warner Archive. Thanks Johnny G, I knew that. I guess my sentence structure was ambiguous. Hey, Jeff F, LAWMAN: The Complete Season Two is said to be coming August 25, 2015. LAWMAN is one of my absolute favourites of the classic TV western series. 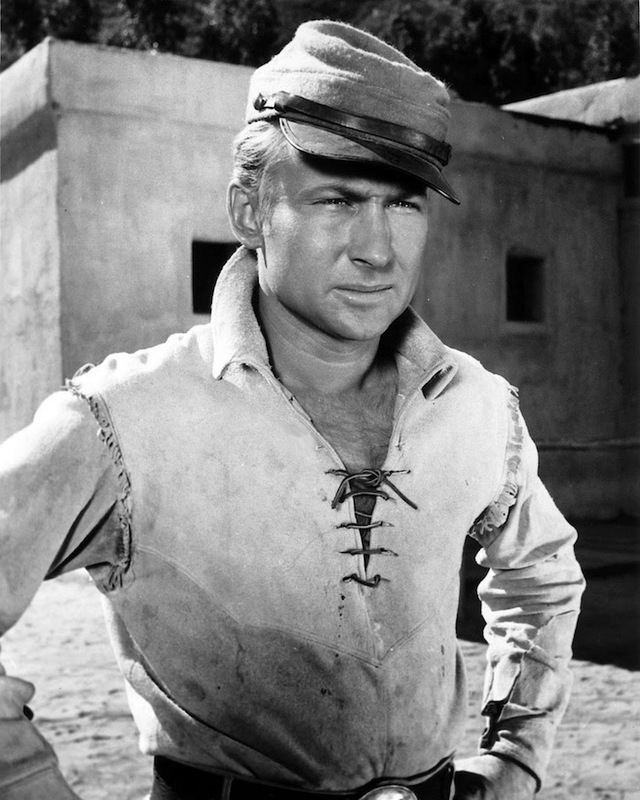 It was well-made, the stories were taut and tense and John Russell was terrific as Marshal Dan Troop, perhaps in much the same competent way that Eric Fleming played Gil Favor. Those performances stand up so well today.